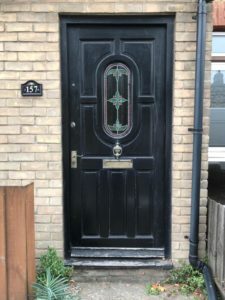 Joanna lives in a Victorian terrace in Cambridgeshire where the front door was very old fashioned and had become increasingly faded over time. 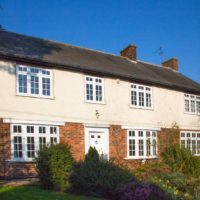 It needed to suit the style of the property. 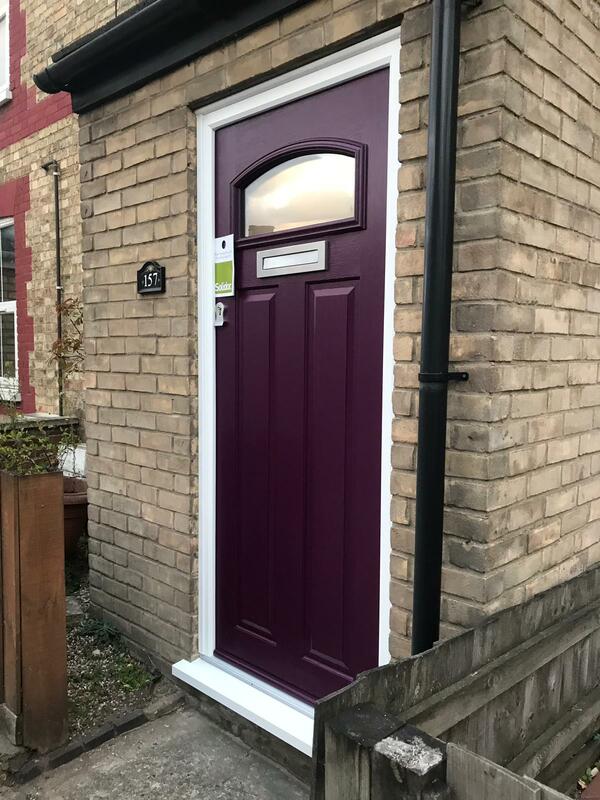 Joanna carried out some online research and immediately came across Solidor. 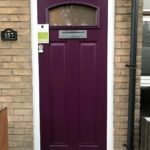 Solidor ticked all of the boxes! 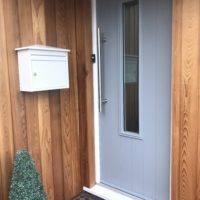 I was really pleased to see that there was a large selection of door styles and colours and after reading that each door is made using a 48mm solid timer core, I knew that the door was going to be very secure and robust. 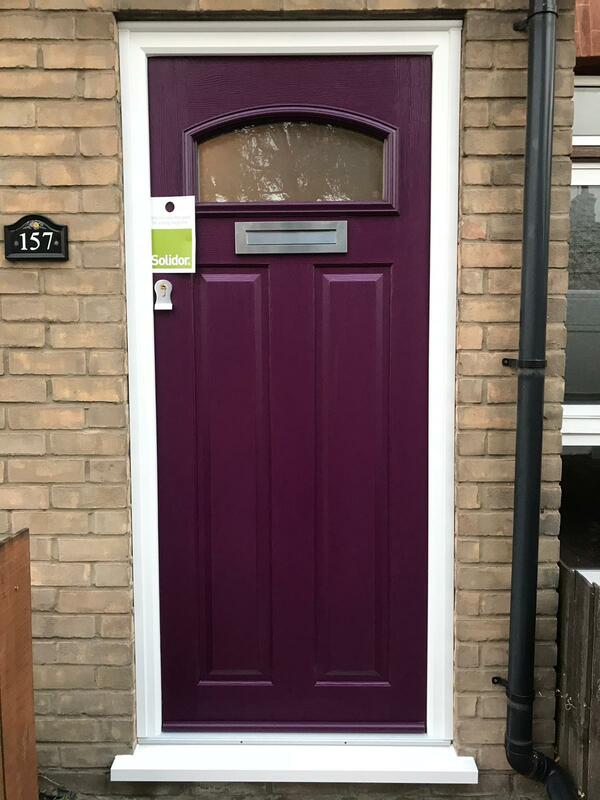 Joanna decided on the classic styling of the London Door but chose to modernise it with colour so chose bold Rich Aubergine. 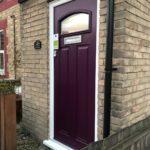 When it came to the fitting Joanna looked to the Solidor installer network and came across Maximum Vision Windows & Doors who specialise in the fitting of Solidor having done so for almost 10 years. 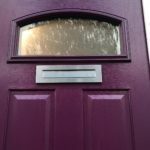 Since my new door has been fitted I’ve noticed that the noise from the busy road outside has been reduced, the house is much warmer, and I really do feel so much more secure. You can see from the pictures how much of an improvement it’s made to the front of my house. 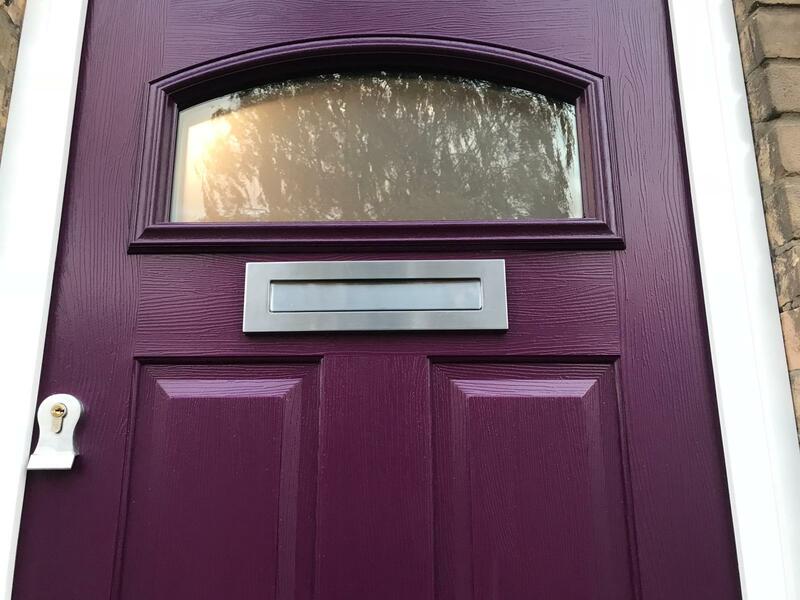 I’m a happy customer and I know that I’ve got a quality door that will stand the test of time.